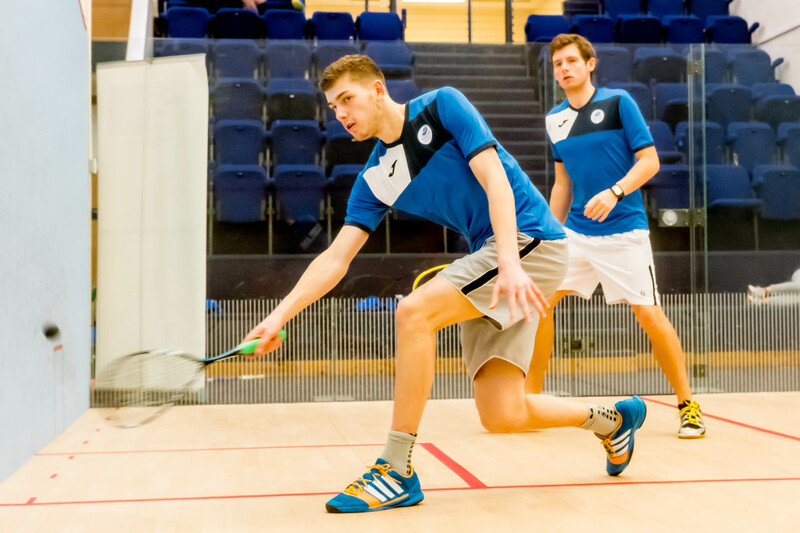 Crieff squash player Rory Stewart has secured a top 200 place in the world rankings to end a successful maiden season on the PSA World Tour circuit. The 20-year-old has climbed 240 world ranking places to 191 since joining the men’s professional tour on a full-time basis this season despite picking up a minor back injury which hindered his progress in his last tour event, the Kent Open, earlier this month. 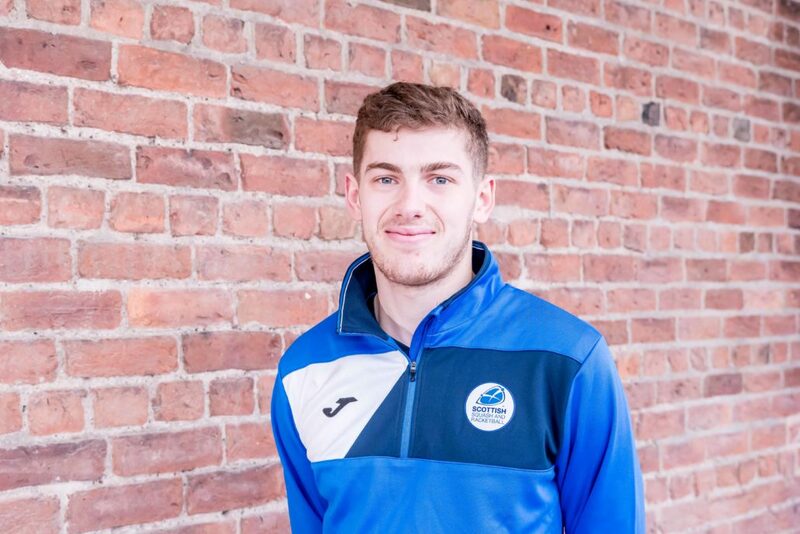 Stewart has already begun a rigorous pre-season training camp together with the rest of Scotland’s elite performance squad before he competes at the World Games, a multi-sport event for non-Olympic sports, in Poland from 25-28 July. “I have achieved everything I wanted to achieve,” Stewart said this week reflecting on the season. 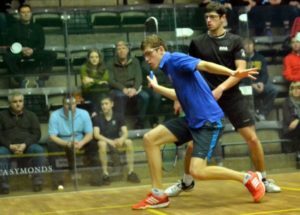 “Winning the under-23 British Open in January was the best win of my career so far and I was pleased to reach the main draw of the British National Senior Championships having come through three qualifying rounds. “I lost to England’s Joe Lee in the first round proper over four games in a match which lasted an hour. “He went on to reach the final and is a former top 30 player so that was a big positive and a testament to how much I think I’ve improved. He continued: “The first year on tour is probably the hardest and you can’t guarantee you will get into the tournaments you enter. “You need to come through qualifying but the chances of getting an easier path through the draw will improve as I climb the rankings. “I need to find consistency next season, backing up wins match after match and try and get over the finish line in big matches. The next few weeks will involve bleep tests, runs up Arthur’s Seat and practice sessions at Scottish Squash’s base at the Oriam Performance Centre in Edinburgh before Stewart takes on Egypt’s Shehab Essam in a tough first round assignment at the World Games. 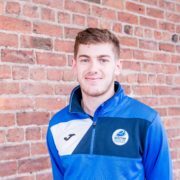 “It’s good to get stuck into pre-season and even though it’s hard work I quite enjoy it,” Stewart admitted. https://www.scottishsquash.org/wp-content/uploads/2017/06/RoryStewart2.jpg 3712 5568 Andy Weston https://www.scottishsquash.org/wp-content/uploads/2017/10/Scottish_Squash_Logo_LANDSCAPE-300x90.jpg Andy Weston2017-06-28 15:38:372017-06-28 15:52:31Making strides - Rory Stewart reflects on his maiden season on the PSA World Tour circuit.